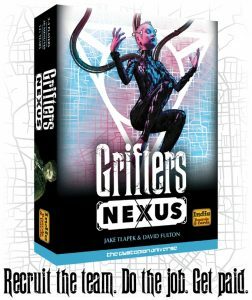 Grifters: Nexus now live on Kickstarter! 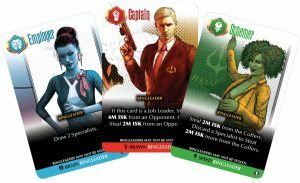 Grifters released at GenCon 2016! 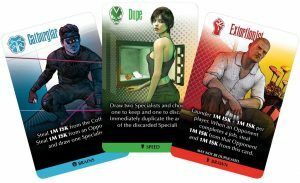 You Dirty Rat is back as Grifters from Indie Boards and Cards! 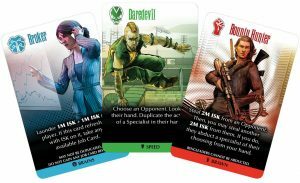 You Dirty Rat Video reviews are coming in!